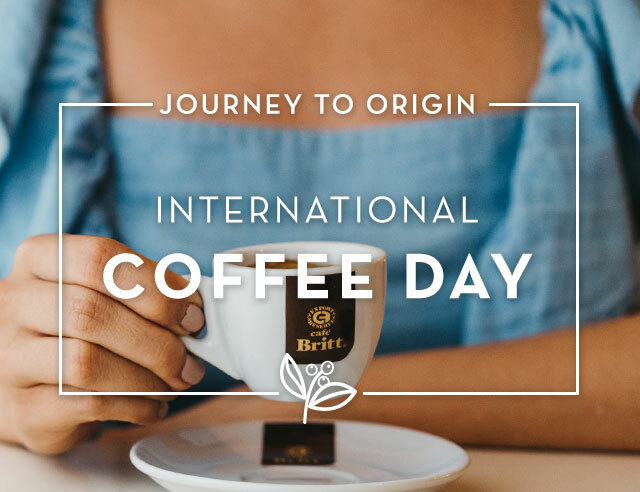 It’s coming up on our favorite day of the year: International Coffee Day! Each October 1, we celebrate the unsung heroes that bring us the delicious beverage that we enjoy every day. Although we often focus on harvest time, coffee truly is a year-round crop. For growers, each month brings different challenges. For millers, short periods of intense production are balanced by months of storage and maintenance. At Britt, roasting, selling, and distributing must be well-organized and coordinated to ensure the quality and freshness that we demand. Day after day, the coffee industry works to offer the best of the best. In fact, it’s common to come across people that have been working in coffee for decades. There’s something about this industry that inspires passion and loyalty, and people who are lucky enough to work in coffee often dedicate their lives to it. Café Britt is no exception! Many of those who work here have been with us for years, some even since our earliest days. Each individual, along with his or her years of experience, has been fundamental to our success. Happy International Coffee Day to all of those that dedicate 365 days a year to each perfect cup.